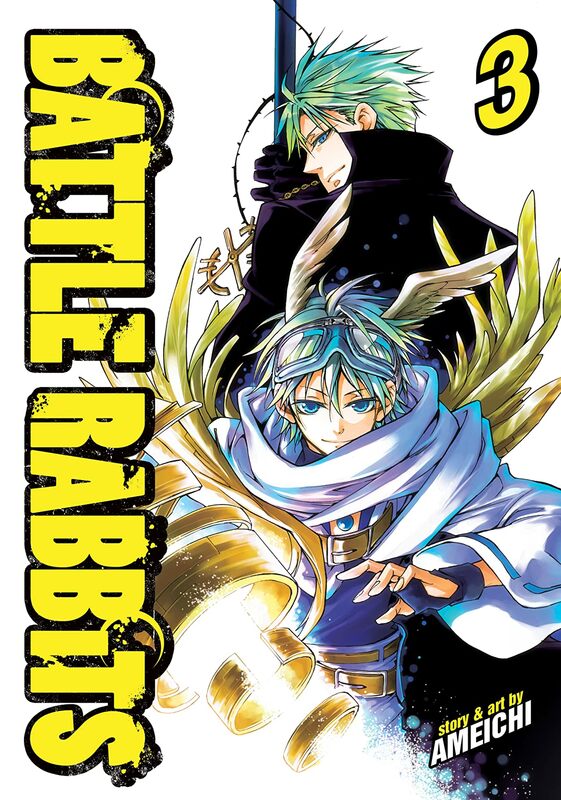 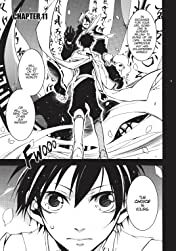 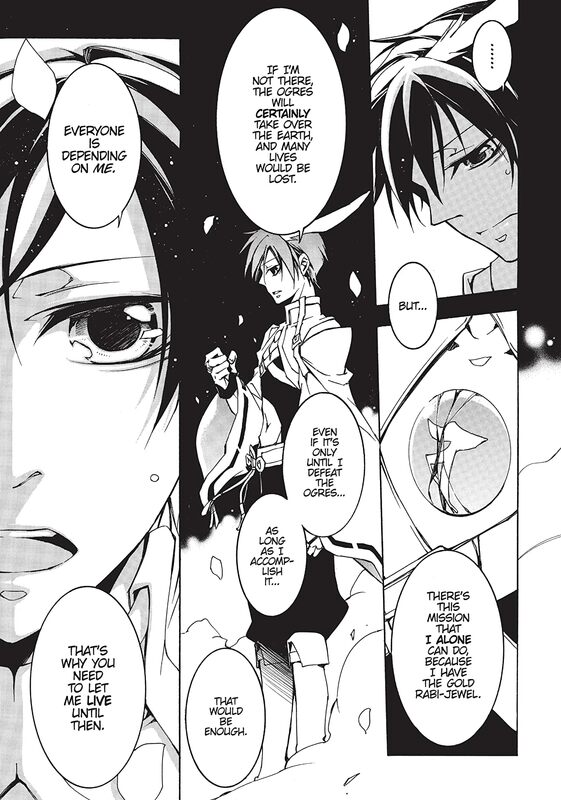 After Kaguya's Rabi-Jewel is cracked during a showdown with a high level ogre, he is transported to the border between the worlds of the living and the dead. 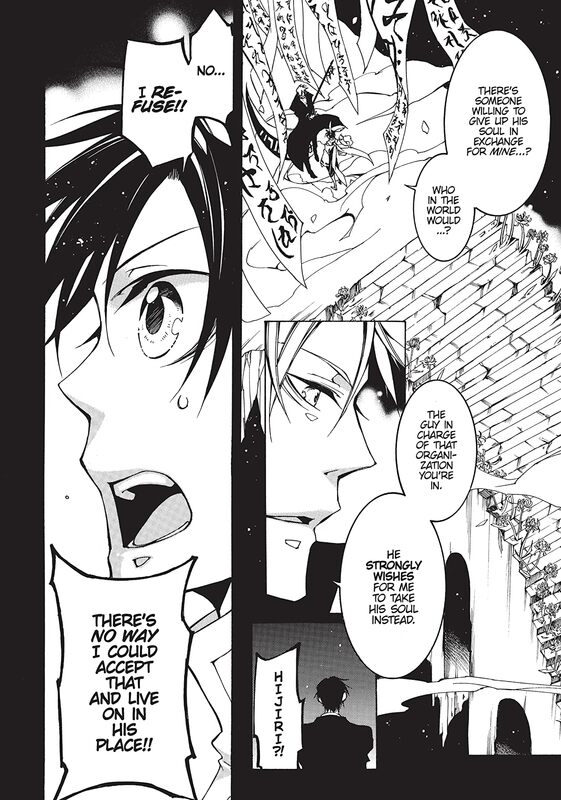 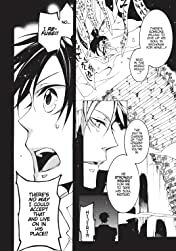 At that border, a mysterious Shinigami offer Kaguya a horrifying choice: to enter the world of the dead himself, or to offer up another soul in his place. Which path will the Battle Rabbit choose...?